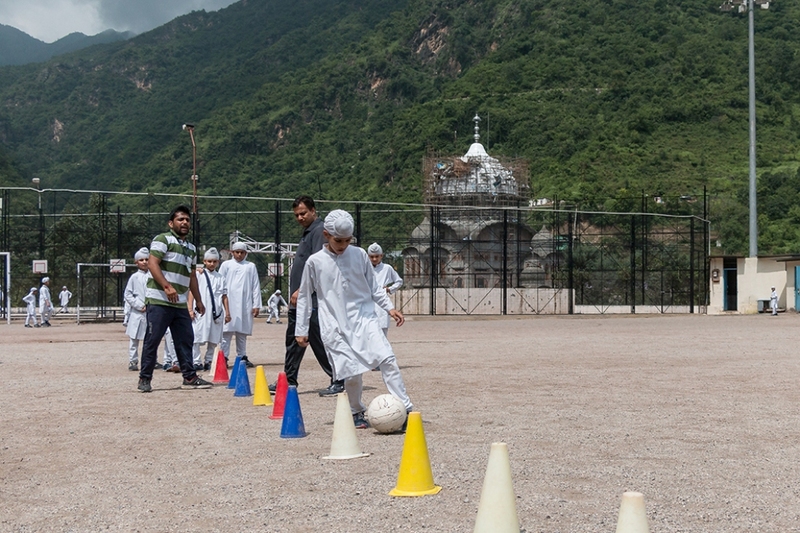 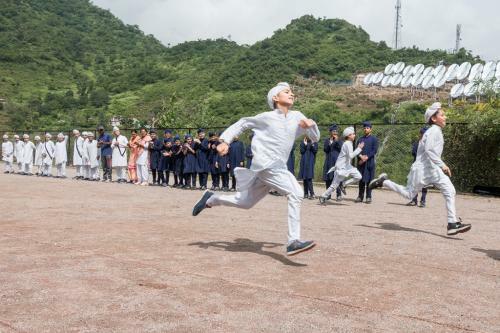 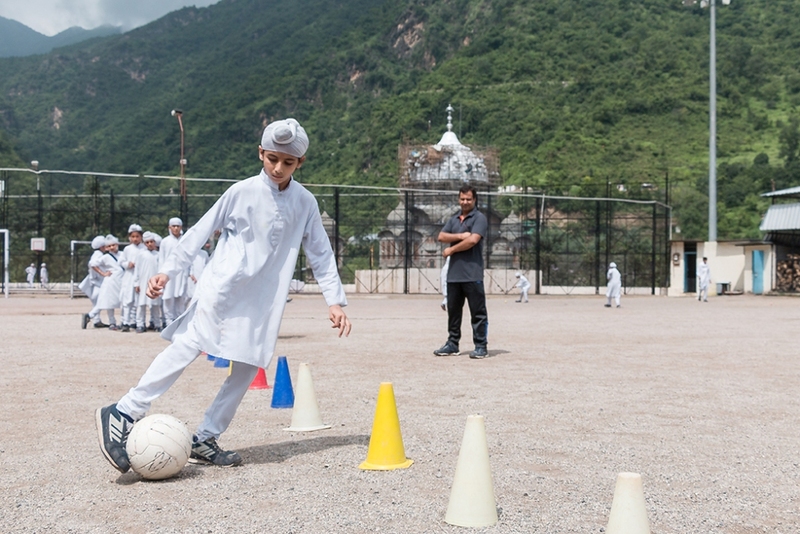 True to the adage-healthy mind in a healthy body, every child has to compulsorily participate in games. 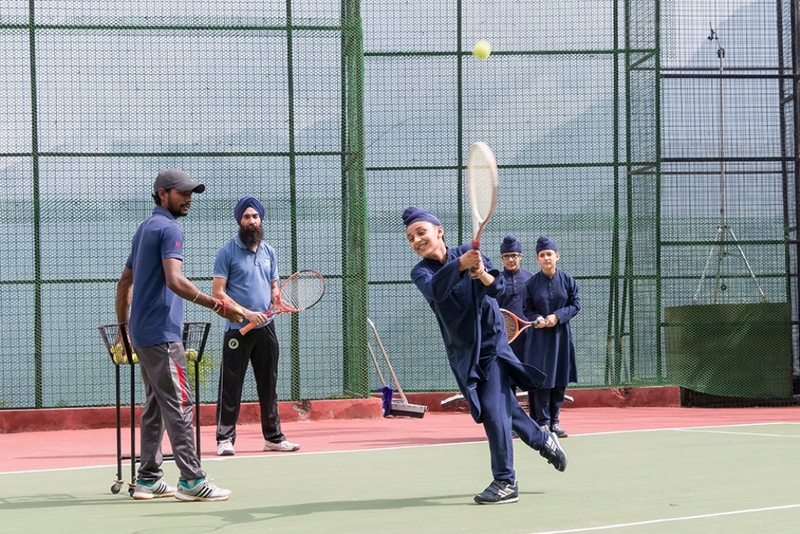 Experienced coaches stay in campus for Training and coaching of students. 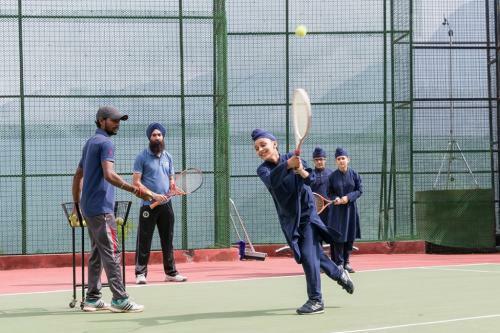 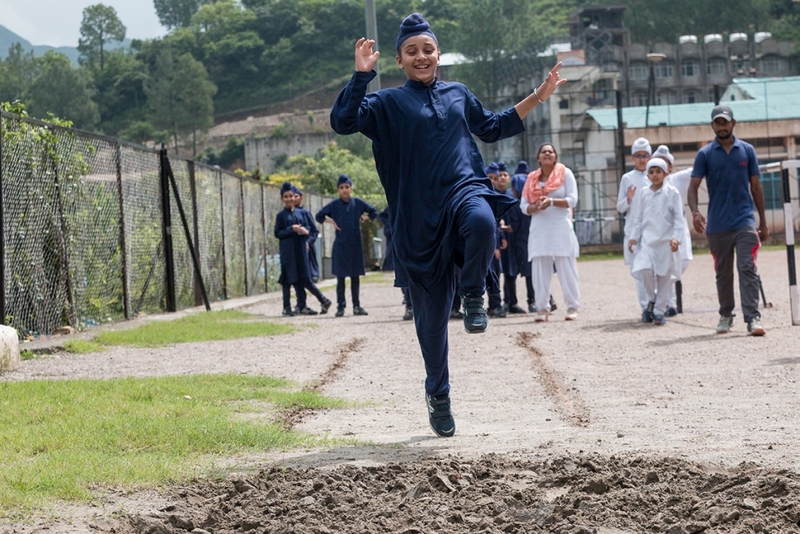 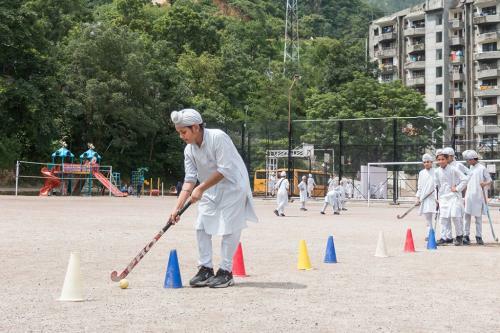 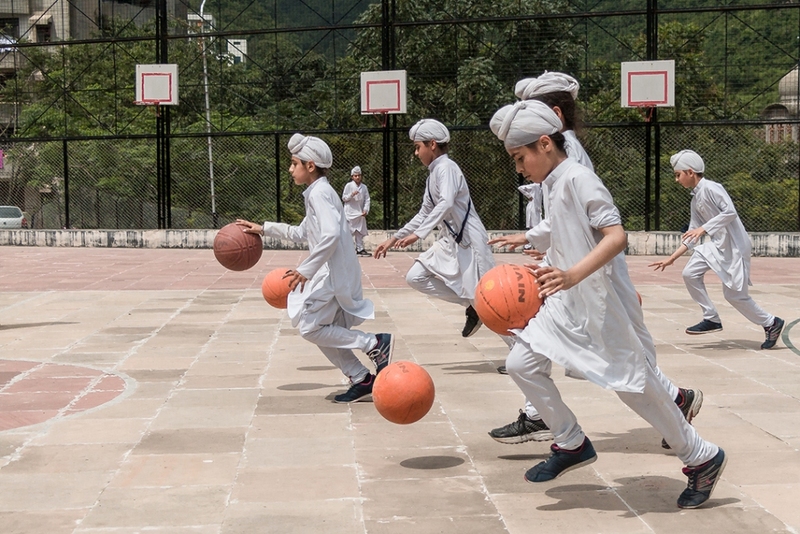 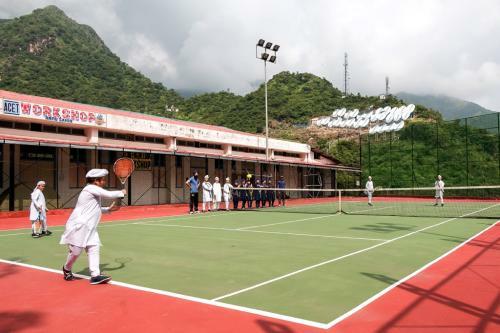 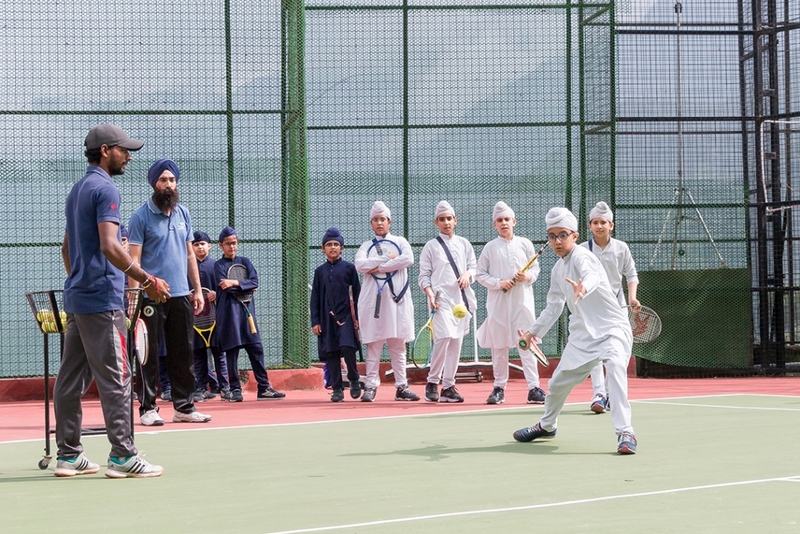 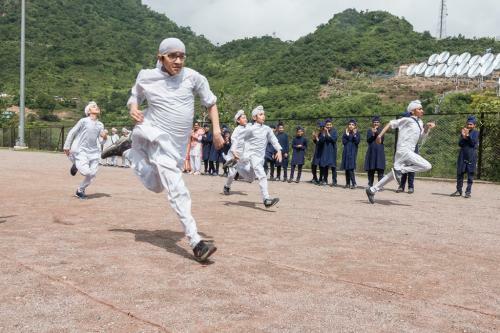 Sufficient infrastructure has been developed and facilities created for training and for conduction of inter house and inter school competitions in the following disciplines: Football (Soccer), Hockey , Basket Ball , Cricket, Volleyball, Lawn Tennis (Clay and Synthetic Courts), Table Tennis, Badminton, Tracks & Field Athletics, Gymnastics, Karate and Sikh Martial Arts (Gatka).